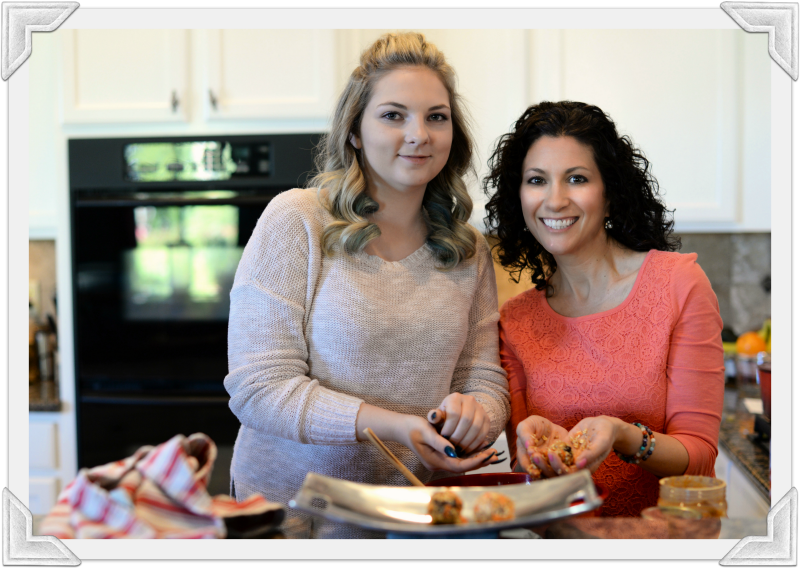 ​The Healthy Family Toolbox consists of programs and resources that will help you live a fully nourished life! Aside from healthy, mindful eating, there are many other things that are important for living a nourished life. 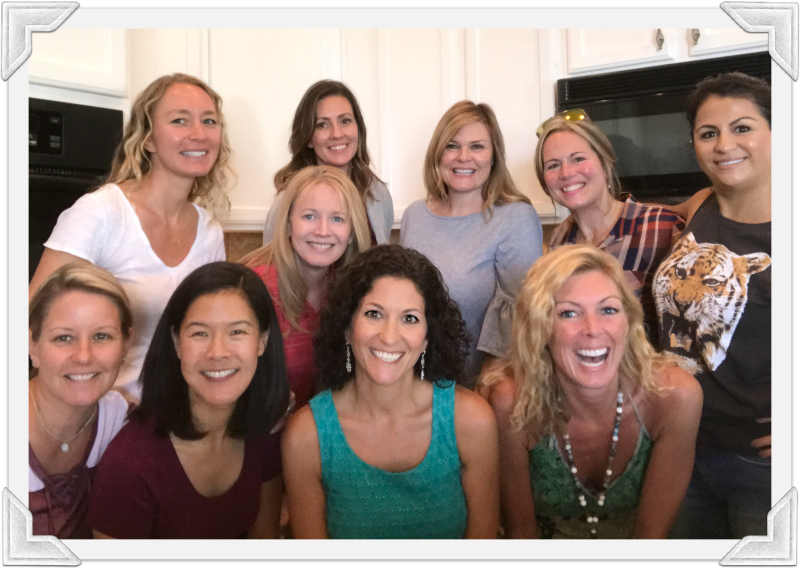 Read on to find out about my favorite products, kitchen appliances, workshops, programs and TOOLS for a healthy lifestyle! 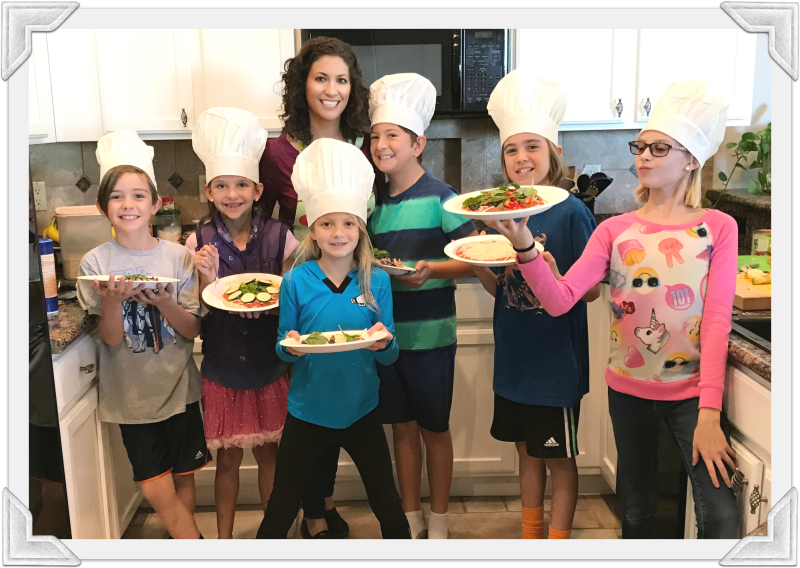 Whether you want to learn how to make a few new healthy plant-based dishes, want to teach your kids some healthy recipes, or need one on one personal coaching, I have several different programs. Sign up for updates to be notified of our cooking classes and events or contact me to inquire about any of my programs. Keep up to date on our Facebook page for Workshops and Programs! I love kitchen appliances and gadgets to make healthy eating fun and easy! 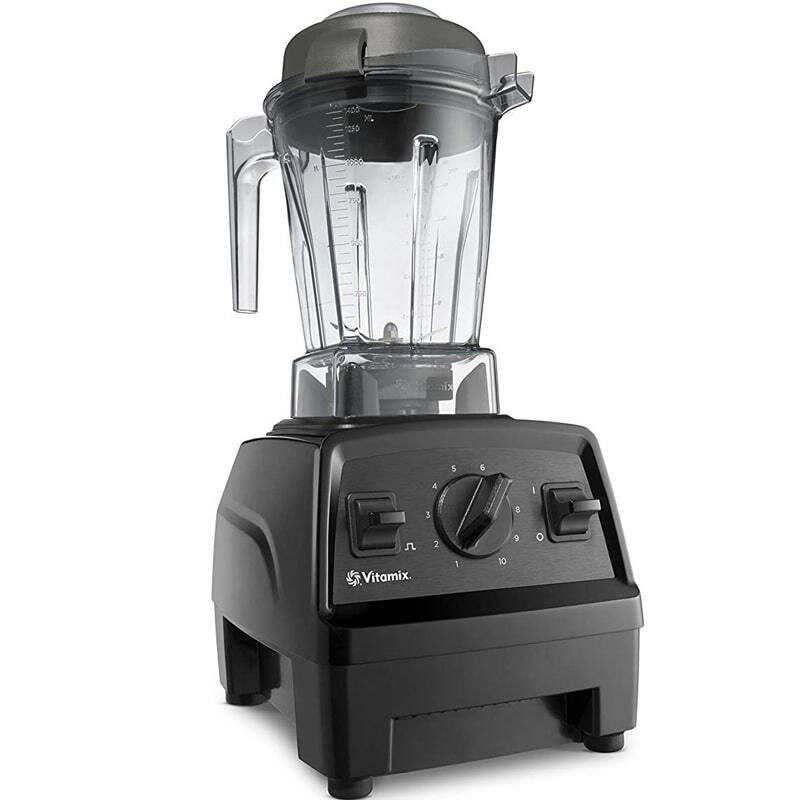 I couldn’t go a day without my VITA MIX blender! I use it for our daily smoothies, salad dressings, sauces and so much more. ​This brand is on the pricier side, but it’s the best quality, in my opinion, and it will last for years! I have used a Vita Mix for over 15 years. ​I especially love the way it blends greens really well too! If you don’t have an INSTANT POT yet, then what are you waiting for?! 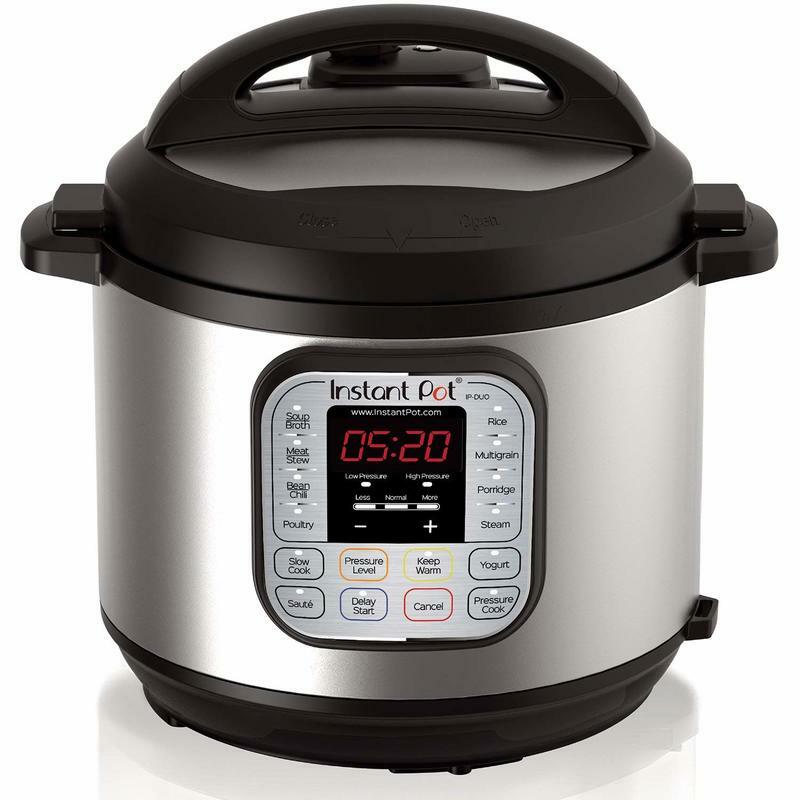 This is a multi-use, pressure/slow cooker which speeds up cooking time by 2-10 times and uses up to 70% less energy. No more waiting for water to boil when making corn on the cob…it takes 2 minutes in the Instant Pot! I love making lentil soup, chili, rice, quinoa, potatoes, steamed veggies and I am still experimenting! It’s a great time saver for busy families! My FOOD PROCESSOR is another appliance that I use on a daily basis! 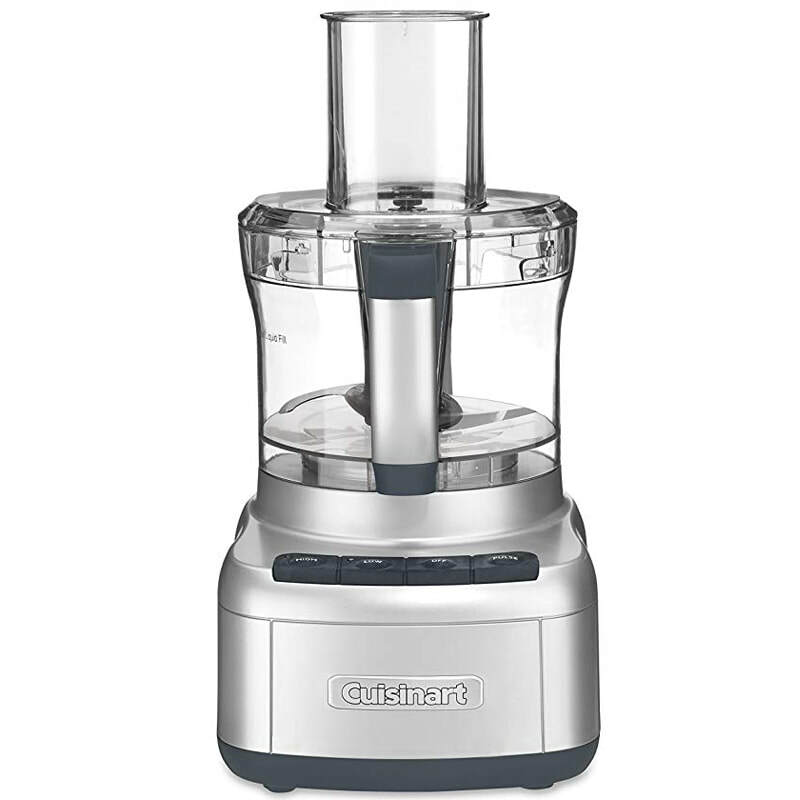 For chopping, slicing, dicing, pureeing and mixing, this food processor is the ultimate time-saver! Perfect for hummus, dips, sauces and prepping daily veggies...make it easy with a food processor! A healthy way to eat crispy “fried” food? Yes, its an AIR FRYER! This is our newest kitchen appliance and we are loving it. 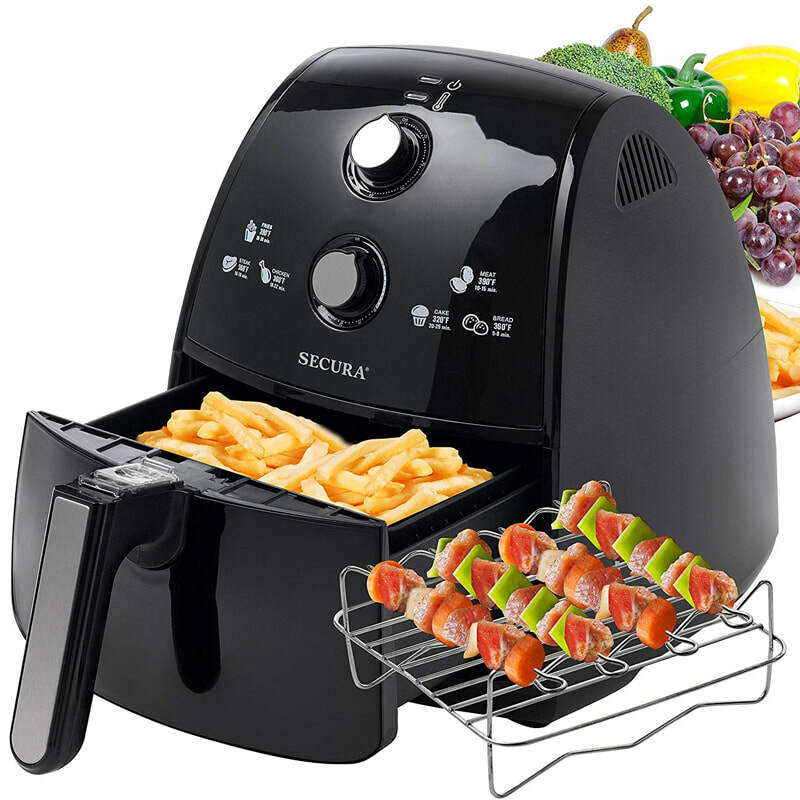 An air fryer cooks by circulating hot air around the food using a convection mechanism. A mechanical fan circulates hot air around the food at high speed, cooking the food quickly and producing a crispy layer. So far, we have tried zucchini fries, portobello mushroom fries, sweet potato and French fries, buffalo cauliflower wings, plantains and crispy tofu. We are still experimenting with new recipes. It’s very quick and easy to use and it’s another time saver for those busy days! Kale Chips, Flax Crackers and Granola: Our 3 favorite things to make in our DEHYDRATOR! 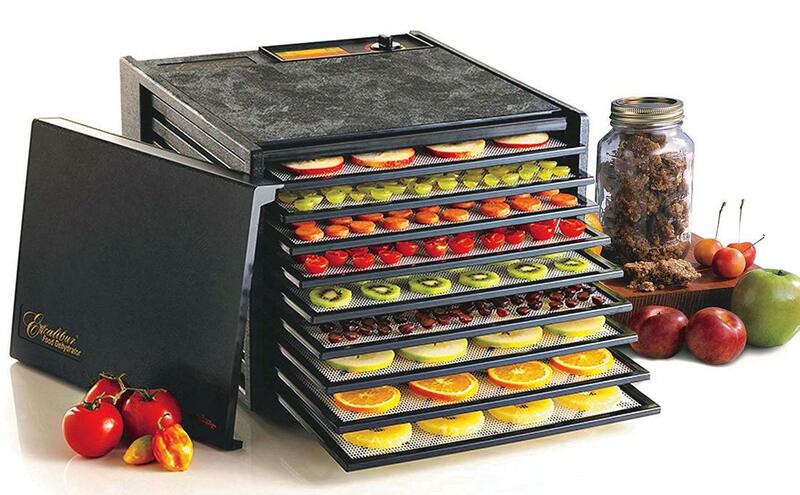 ​I love having a dehydrator to preserve fruits and veggies and to make many healthy snacks! A food dehydrator removes moisture from the food, using low temperatures, to aid in preservation. A Few More Items That I Love!